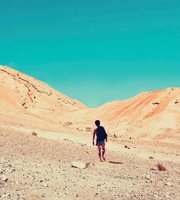 Based on Adina Hoffman's book My Happiness Bears No Relation to Happiness and based on the poet’s works, writer-performer Amer Hlehel has created a tour de force solo performance interweaving Taha’s singular and exquisite poetry with his compelling life journey. One man, one remote, one screen. 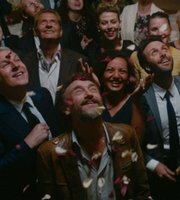 Three suits, eight nights. This is one man's journey on SALE OF THE CENTURY. 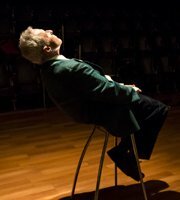 Playback Theatre Sydney ignites spontaneity and takes improvisation to a dimension beyond your imagination. 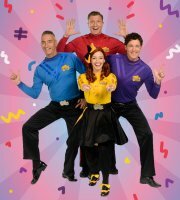 The Wiggles are coming to perform for you as part of their Wiggle Wiggle Wiggle! tour! 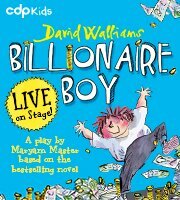 David Walliams’ hilarious and touching best-selling novel comes to life on stage. 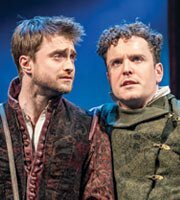 Daniel Radcliffe, Joshua McGuire and David Haig star in Tom Stoppard’s brilliantly funny situation comedy, captured live from The Old Vic Theatre in London. 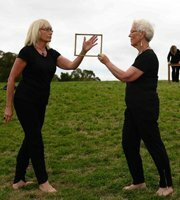 A free short dance film screening as part of the 2018 NSW Seniors Festival with a Q&A with Sue Healy. 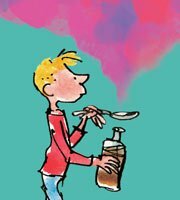 The award-winning team behind the production of Roald Dahl's Revolting Rhymes & Dirty Beasts bring you this brand new stage adaptation from the wacky mind of the World's No. 1 Storyteller.